Jim has been a critical care nurse for 14 years between the ICU, ER and flight. He is currently the director of a flight program in Elko, NV. He is a loving father and husband who excels at patient care. 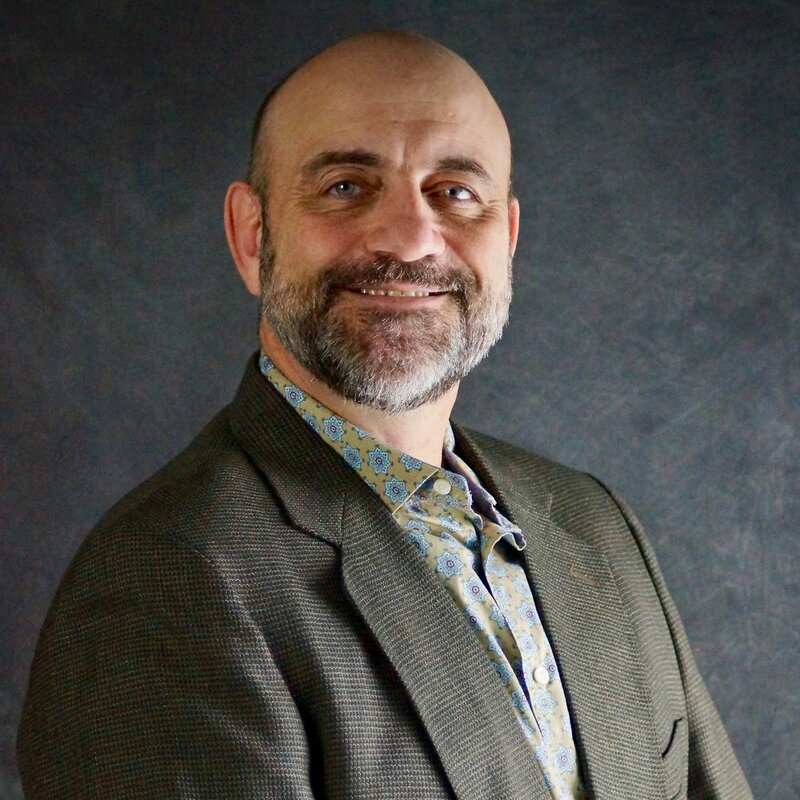 Additionally, Jim is also our Program Director for MedX, one of our successful business partnerships in Elko, NV.